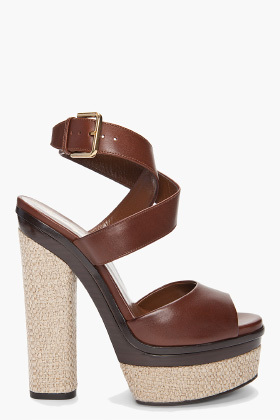 Yves Saint Laurent’s Flirty Platforms Are Not All That Flirty! The YSL Logo Ipad Cover Is Oh-So Fashionable! 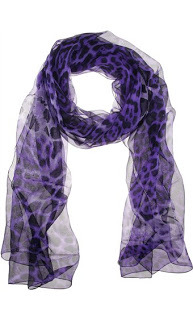 Loving Leopard in Purple Print! The Best Sale at mytheresa.com! It Doesn’t Get Much Better Than This!! !